This package is intended for Maintenance AFTER completing the 6 week Foundation Program. Do NOT order for initial cleaning. This one bottle will provide enough Cardio Renew for 6 months on the minimum maintenance dose program. There are 3 levels of maintenance. Minimum Level: Take 1 dose of Cardio Renew 3 days per week. 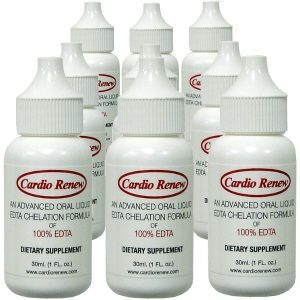 Standard Level:Take 1 dose of Cardio Renew 7 days per week. Maximum Level: Take 2 doses of Cardio Renew 7 days per week. 1 dose is 14 drops mixed with water/juice. 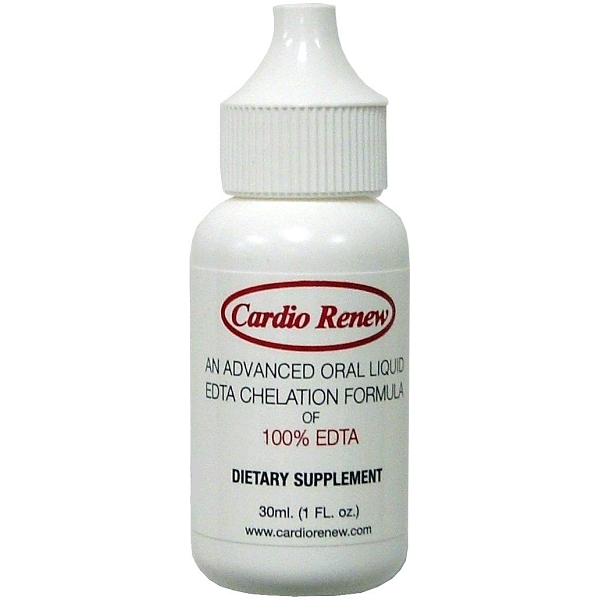 Standard Level: Take 1 dose of Cardio Renew 7 days per week. As a guide 1 bottle of Cardio Renew will cover 6 months of maintenance for the minimum level above, 2 bottles 12 months. During maintenance you can resume your regular supplement routine, we also recommend to take a daily Multi vitamin/mineral alongside the maintenance.